Mary Esther is a quaint city located between Fort Walton Beach and Navarre, with an Air Force Base on either side - Hurlburt Field, and Elgin Air Force Base. The city was one of the earliest settlements in the Panhandle, as Santa Rosa Sound was originally founded by Jesse Rogers in 1842. A minister named John Newton settled on the actual location in 1850, and named it Mary Esther, after his two daughters. The city incorporated in 1946. 4,400 residents now live in this 2.5 square-mile city. Mary Esther has a whopping TEN parks in this small town. Homes in the subdivision of Sleepy Hollow are direct waterfront. Most were built in the early 90's and are palatial and grand, with large lots, private docks, and outdoor entertainment areas. 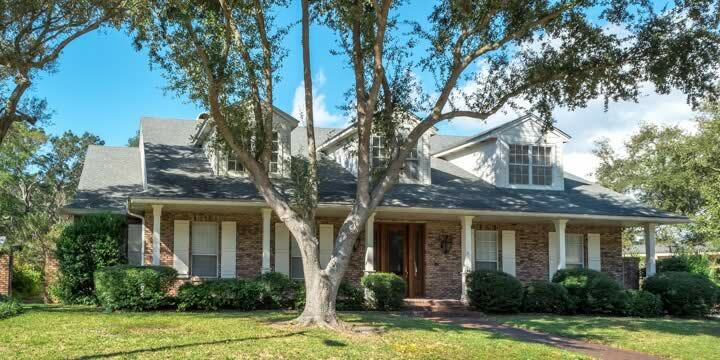 Prices for this kind of home in Mary Esther can exceed $1.5 million. Another similar Sound-front community is Mariner's Cove. Homes here are contemporary, with five or six bedrooms, private pools, and private docks. Prices are $1 million or more. Omni Oaks offers waterfront homes with a Mediterranean feel, oak floors, marble bathrooms, and lavish private pools. 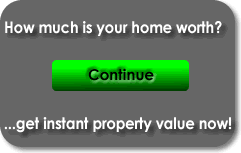 Prices here are less, just under $800,000. If you go a few blocks away from the water, homes become less expensive almost immediately. Plantation Oaks is a beautiful neighborhood of nice homes that is not right on the Sound, and prices for a brand new home in that community is less than $450,000. 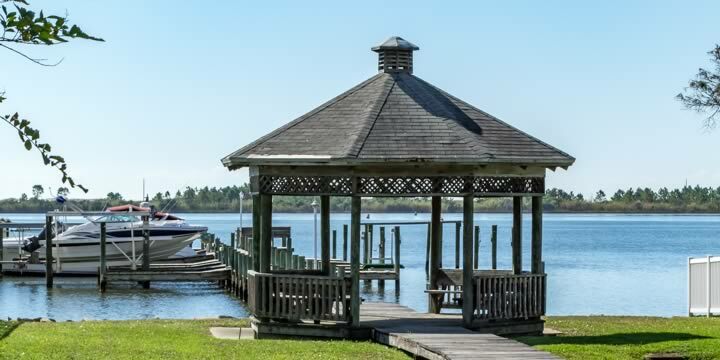 Plantation Oaks also offers a private boat dock on the Sound for its residents. A small neighborhood of townhomes called Seaview West has three bedroom, 2.5 bath homes with a community pool and private dock on the Sound for under $285,000. It is within walking distance to the beach. Intercoastal Pointe is a condo complex directly on the water with a beautiful pool and hot tub. The price for a three bedroom, three bath unit here is under $300,000, and even includes a boat slip and garage. If you would like to visit some of the neighborhoods in Mary Esther, call Emerald Coast Realty to arrange an appointment. This quiet little beach town is perfect for military families, retirees, and families as well. Quail Run Lot 2 Blk B Bldg.